John R. Ver Ploeg, D.D.S. Dr. John Ver Ploeg grew up in the Iowa countryside. A wrestler and trombone player in high school, he then left home to attend the University of Pennsylvania and later Montana State University. In 1979, he received his Doctor of Dental Surgery degree from the University of Minnesota, where he met Julia, a dental hygiene student and his future wife. Upon graduation, John and Julia moved out to New Hampshire to start their life together. Thirty-plus years later they are still here, the proud parents of 4 adventurous children who continue to explore various corners of the world. As often as the weather permits, John bikes to work from his home in Nottingham. When not in the office, he can most often be found skiing, skating, swimming, or boating on Lake Pawtuckaway. "Southeastern New Hampshire is a wonderful place to live," says John. 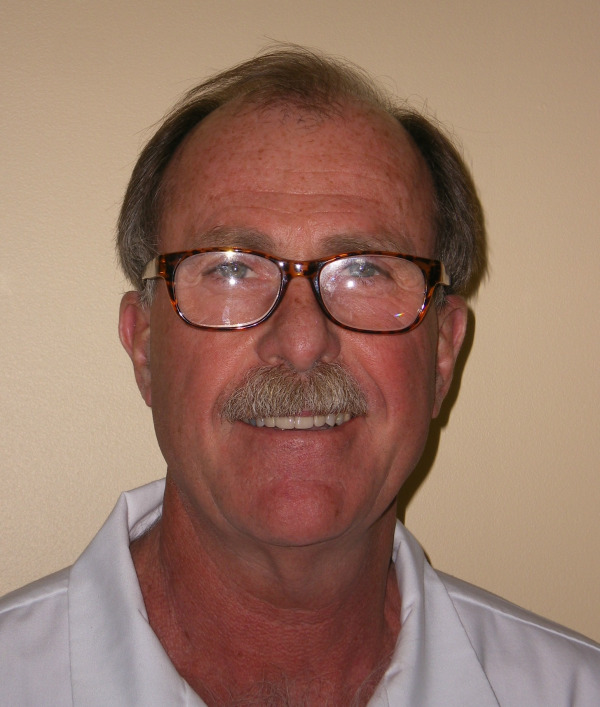 "I enjoy my patients and the practice of dentistry. I look forward to many more years on Main Street." Dr Phebe Winters grew up in historic Natchez, Mississippi, the oldest settlement on the lower Mississippi River. She received her Bachelor of Science degree in Biology from Louisiana State University, where she was a member of the Honors College. Dr. Winters attended the University of Mississippi Medical Center in Jackson, MS, and completed her DMD in 2010. Following dental school, Dr. Winters completed a residency in Chapel Hill, North Carolina, receiving a certificate in Advanced Education in General Dentistry. While at UNC, she received advanced training in cosmetic and restorative dentistry, Invisalign, periodontal surgery, oral surgery, endodontics, and the restoration of implants. After working in private practice in North Carolina for nearly two years, Dr . Winters answered the call of the wild and moved to Maine where she practiced for three years. Finally acclimated to the winter months, Dr. Winters and her husband Dr Jonas Westbrook, excited to move to the seacoast region of New Hampshire, where they both continue to practice dentistry in the Granite State, their new home. A member of the American Association and the American Academy of Implant Dentistry, Dr Winters is dedicated to being a lifelong learner in order to provide the best care to her patients. She is committed to providing the highest quality dental care to all of her patients in the most gentle and comforting manner. She is also a firm believer of preventative dentistry and strives to help patients achieve optimal oral health in order to keep those smiles great! Aside from dentistry, Dr. Winters enjoys being active outdoors, running, yoga, music, cooking, and spending time with family. Living within a short drive of both the mountains and the ocean is super exciting to her. Her true passion is traveling abroad and within the US. She loves experiencing new and different foods and cultures, especially alongside her favorite adventure partner, her husband Jonas.